Falz’s New Release ‘Sweet Boy’ Might Have Started A Movement And We Are Here For It! With the 2019 elections on the horizon, we can’t help but notice the air become filled with political energy as candidates make their stance and intentions even more clear. People gearing up to vote and candidates advocating why they deserve the votes has led to quite a fair amount of surprises and a few have rocked our boats like the most recent one – the ever-stylish singer and actor Banky Wellington making known his intention to run for the Federal House Of Representatives for Eti-Osa Constituency. 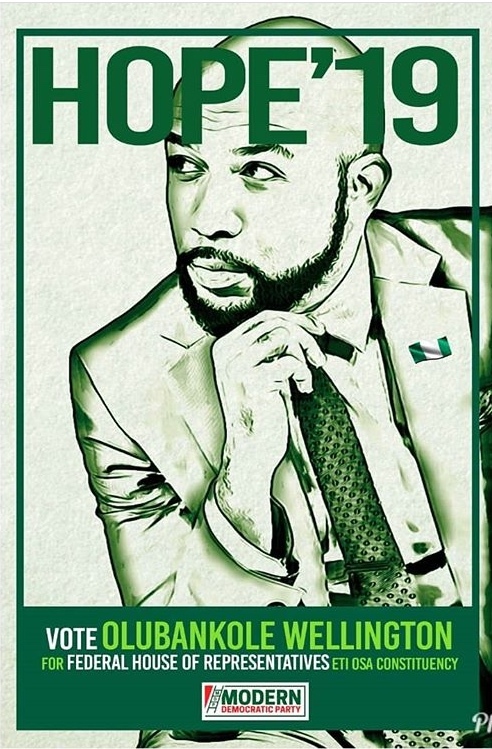 Using the campaign slogan “Hope’ 19” Banky W. is currently running under the Modern Democratic Party, one of the new generation political parties in Nigeria. With a following of over 3 million on Instagram, many of his fans are reacting positively to the news with many declaring their outmost support for the multitalented artist. There are also already comments calling for Banky to run for president in the future. 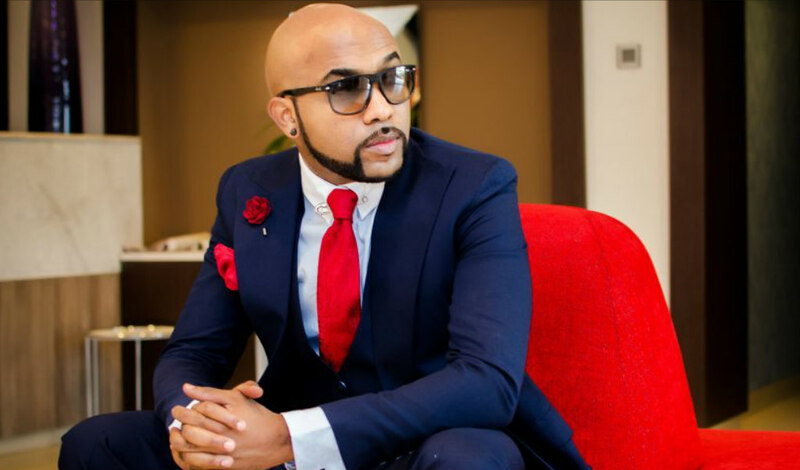 Here’s hoping Banky W.’s political interest inspires other young people to get actively involved in changing Nigeria’s political narrative.